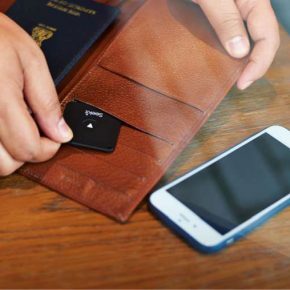 Panasonic has launched Bluetooth-based Seekit tracker, developed by the company’s India Innovation Centre in Bengaluru. 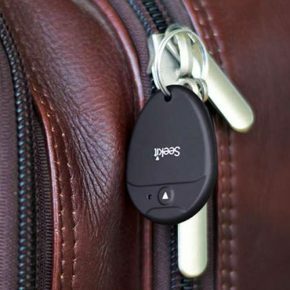 Not unlike other trackers which have been on the market for years, Seekit lets users tag valuables with the tracker and a companion app will alert them when they leave the object behind, after a certain distance threshold is crossed. Seekit will be available in two variants, Seekit Edge and Seekit Loop, and is priced at Rs 1,599 and Rs 1,299 respectively. The trackers will be available on various leading ecommerce platforms starting December first week. The Seekit Edge is already listed on Amazon, but one cannot buy it just yet. 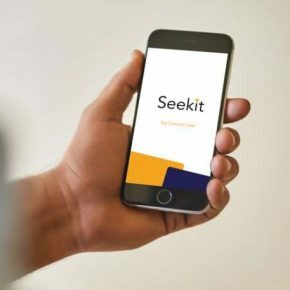 To find their belongings using Seekit, users need to simply tag their valuables and connect to the Seekit smartphone app on Android and iOS. 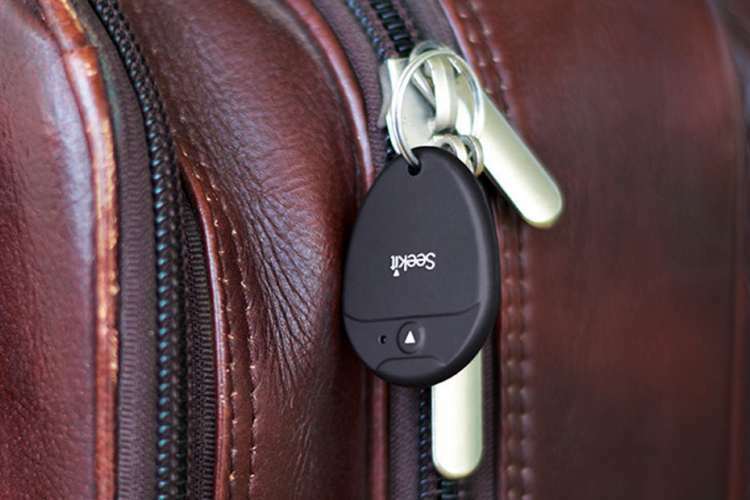 It features a separation indicator, proximity guidance, last seen location, bi-directional tracking, and voice alerts with high alert mode for tracking and low alert mode to avoid unnecessary alerts. The separation indicator feature alerts the user as soon as the valuable is disconnected, reminding that the valuable is being left behind. 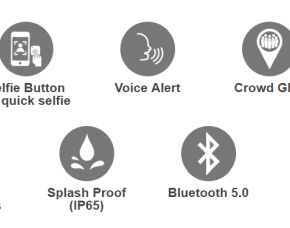 The device comes with Bluetooth 5.0, but does not have NFC functionality. Bluetooth 5 lets the device use much less power for communication. 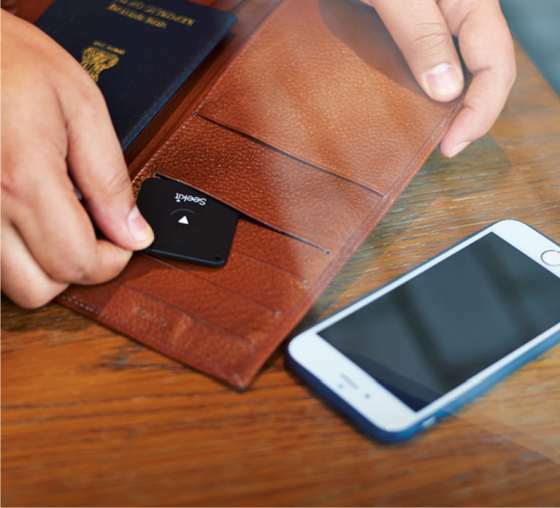 Panasonic promises a battery life of up to 18 months without a charge for the Seekit trackers. “We are largely focusing on both Internet of Things (IoT) and Artificial Intelligence (AI)-based solutions at our India Innovation Centre. 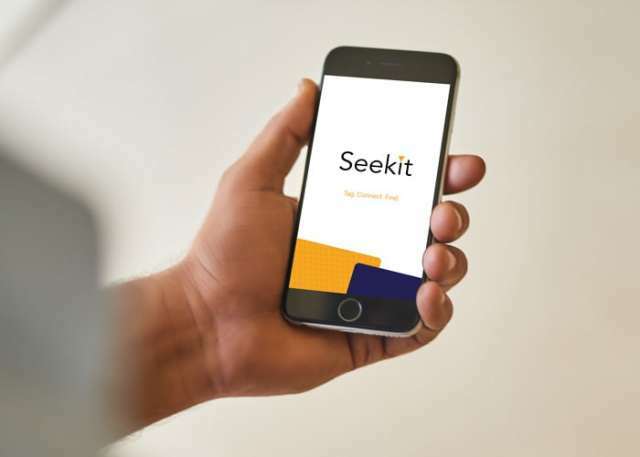 The launch of Seekit is strategically aligned to our objective to create a smart and connected ecosystem,” said Manish Sharma, President and CEO Panasonic India and South Asia.